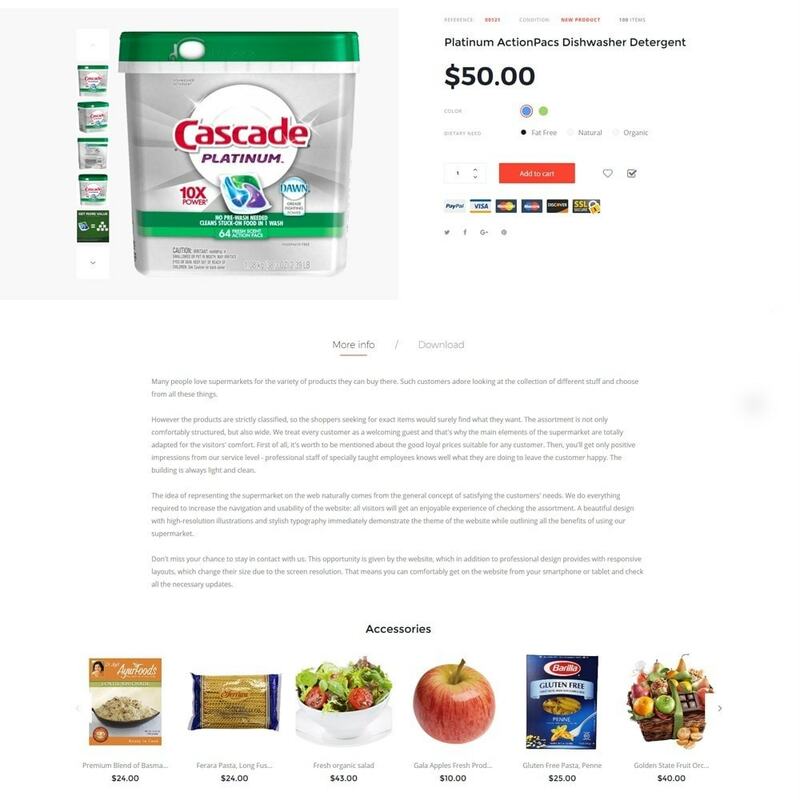 Sie sparen $30.00 indem Sie diese Option jetzt wählen. 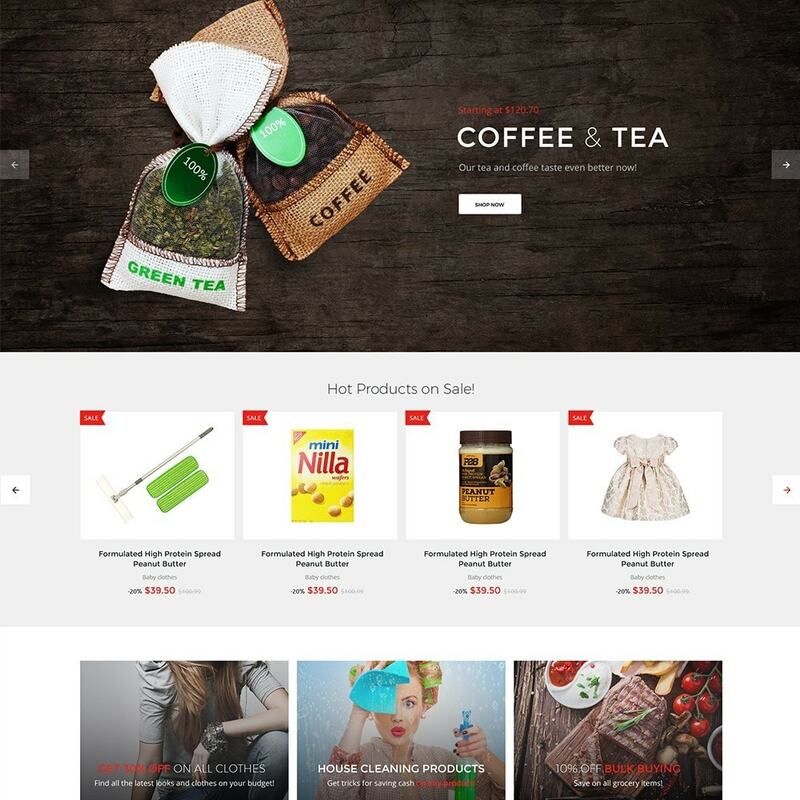 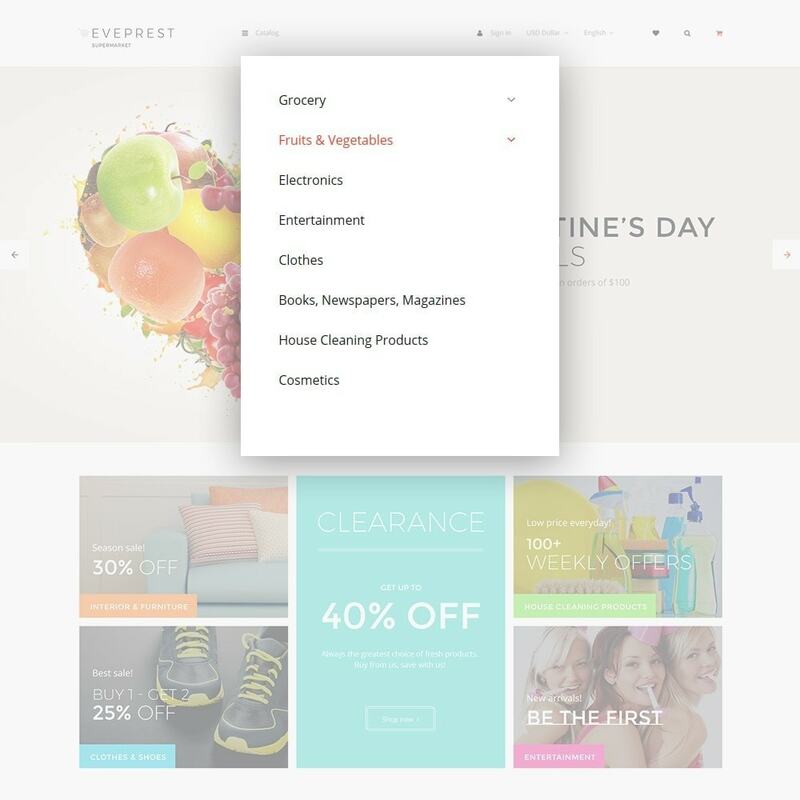 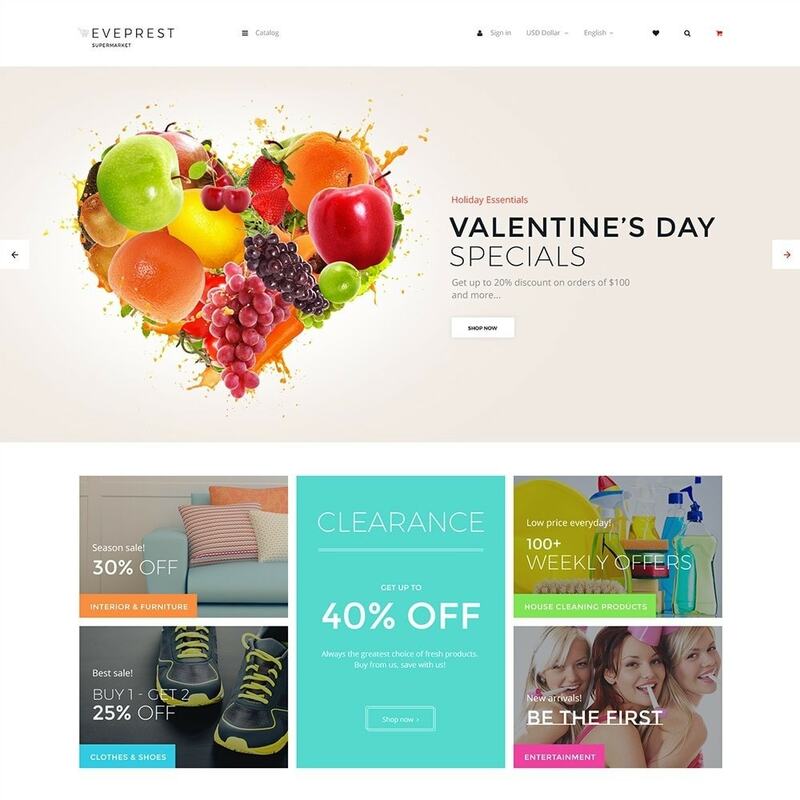 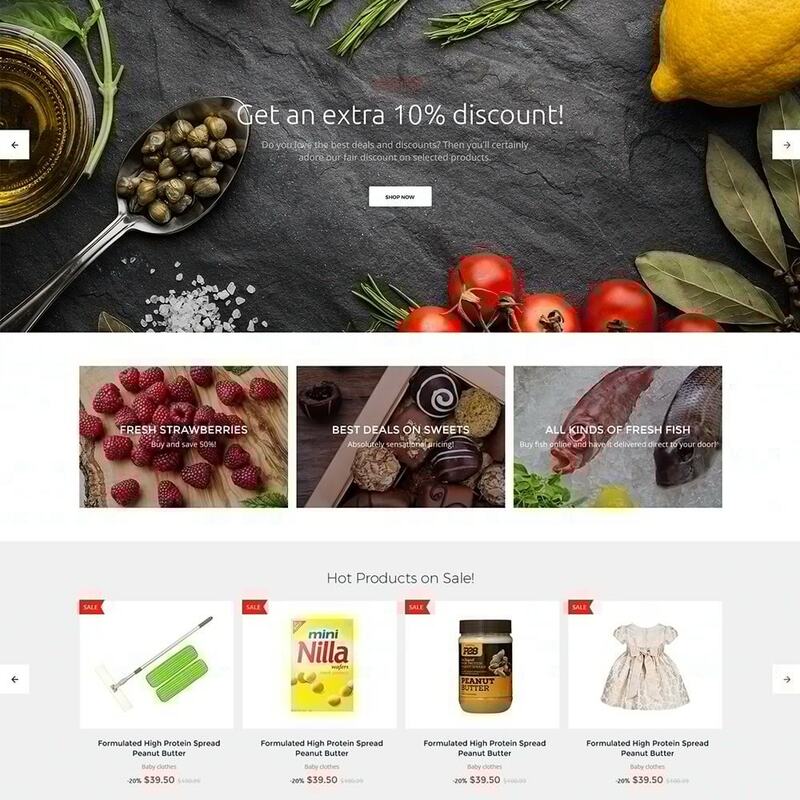 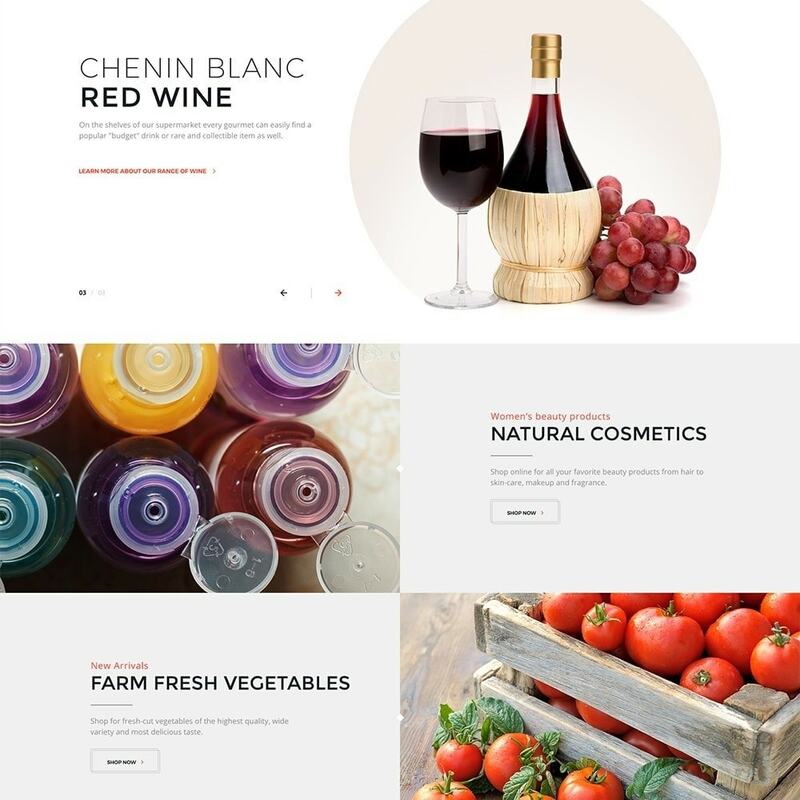 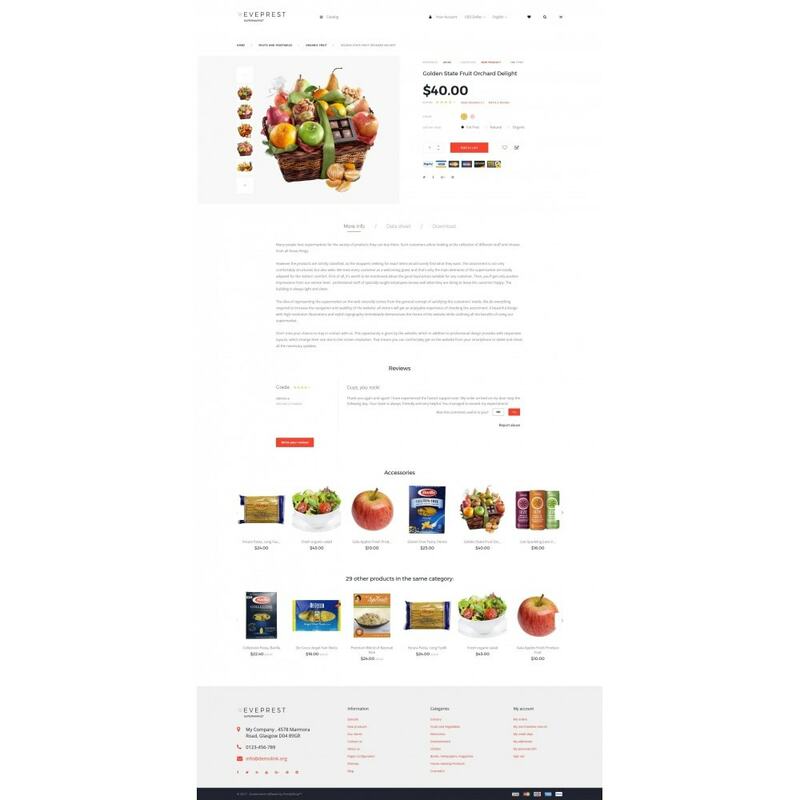 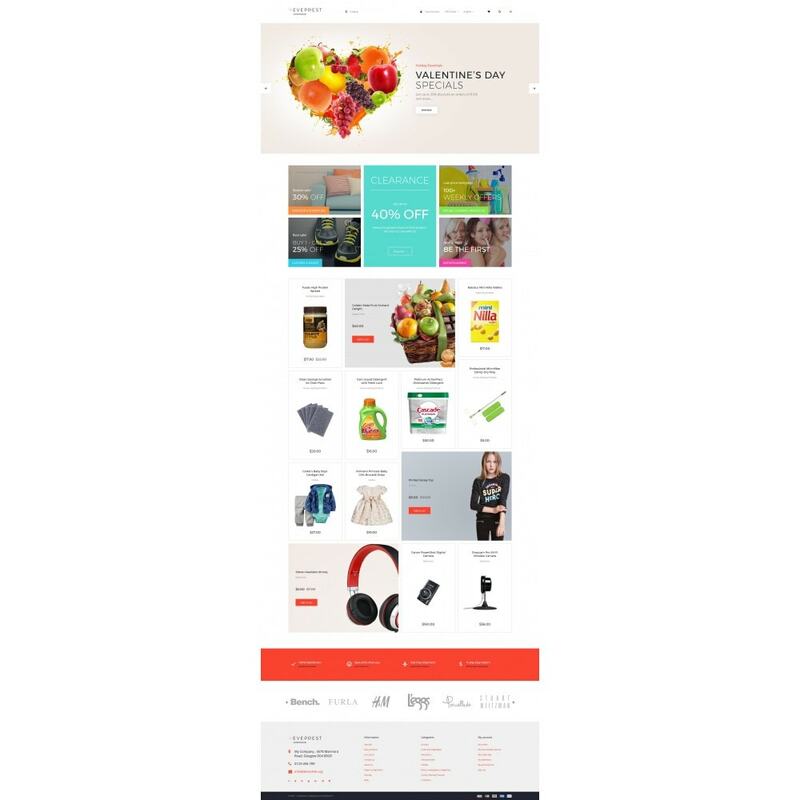 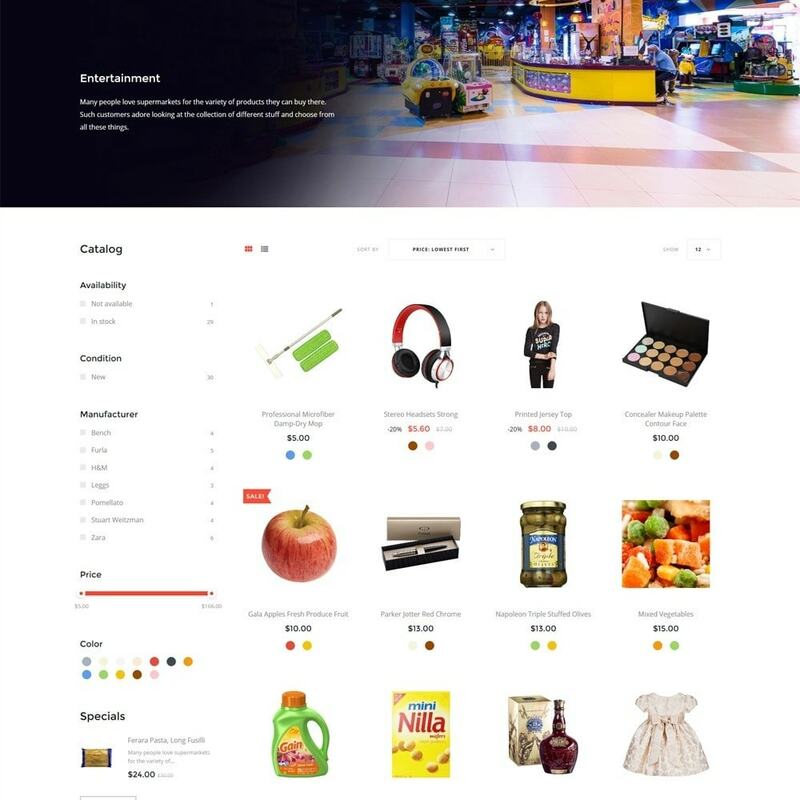 Jam-packed with multiple highly functional modules included in the template price it'll provide an outstanding shopping experience for your customers. 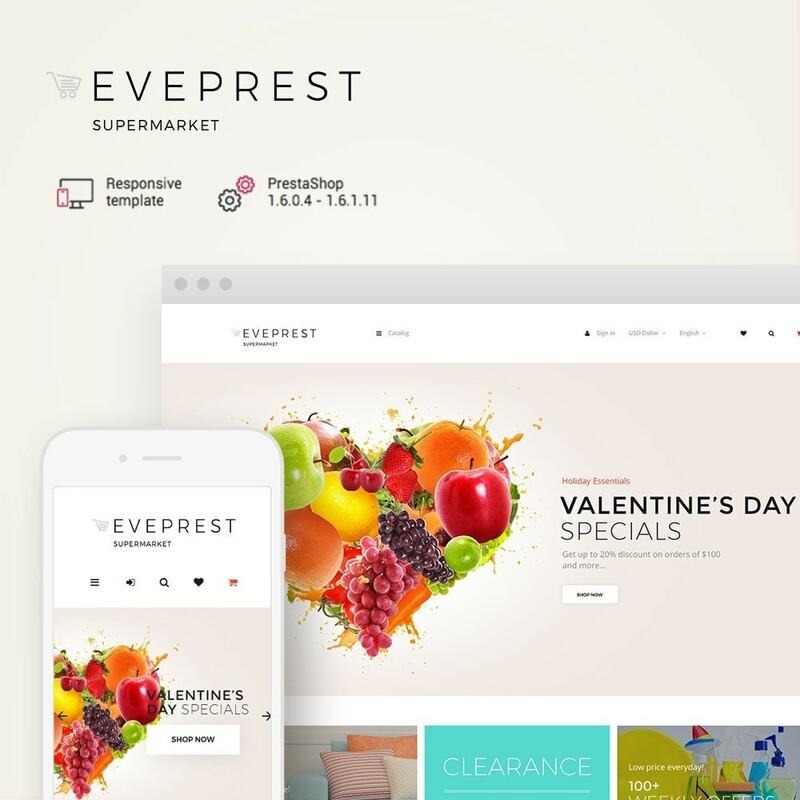 You will be able to install the theme within PrestaShop back office using our Sample Data installer without any issues.